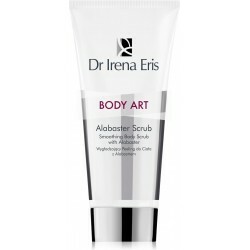 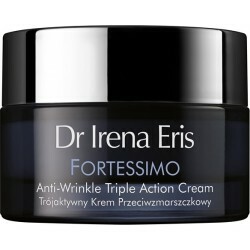 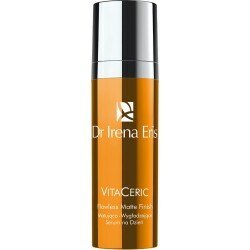 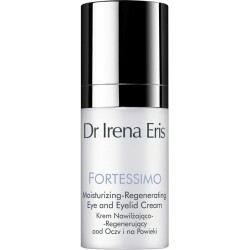 Dr Irena Eris is a brand built by Irena Eris – a doctor of pharmacy. For years it has been valued by Polish women and associated with the essence of good taste and style. 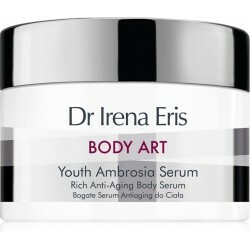 Thanks to the implementation of the idea of holistic beauty, it demonstrates a comprehensive approach to taking care of the body and spirit. 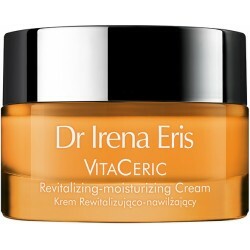 The brand includes not only excellent-quality, innovative, effective and safe luxury cosmetics, but also individually tailored professional care, which is embodied by the Dr Irena Eris Skin Care Institutes and the provision of a balanced getaway in the form of luxury SPA Hotels at Wzgórza Dylewskie (Dylewo Hills), Krynica Zdrój and Polanica Zdrój. 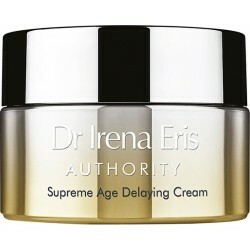 The Dr Irena Eris brand embodies timeless values and ideals such as respect for tradition and the ethics of action.